Bonnie Larson is an active philanthropist and civic leader in the Detroit area and has served the community for more than three decades. Bonnie has a particular passion for supporting and expanding the arts. At the Detroit Institute of Arts (DIA), she has served in multiple leadership roles since the 1980s, including her role as a docent and Vice Chair of the Board of Trustees. Bonnie is also a prominent leader at Cranbrook Academy of Art and Cranbrook Art Museum, where she serves on the Board of Governors. 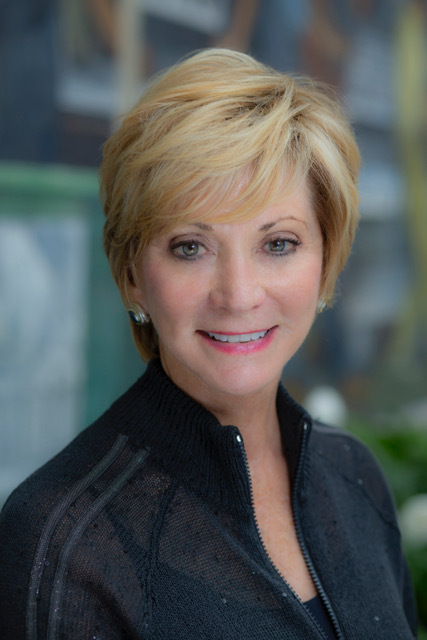 Bonnie serves on the Board of Directors of the Detroit Symphony Orchestra and the Community Foundation of Detroit. She is also a member of the board for Meridian International Center in Washington, D.C., as well as a member of the Board of Directors for Kids Kicking Cancer-Detroit and the Detroit Zoological Society. In addition, Bonnie is a founding board member and past chairman of the International Advisory Board of the Edith and Eli Broad Museum at Michigan State University.